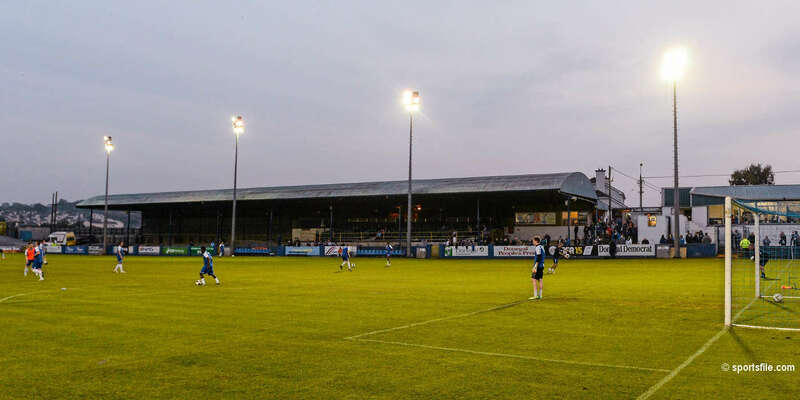 Striker Andy Haran who came through the ranks of St Pat's schoolboys was on hand on Friday night to score the opening goal and his first goal of the season for St Pats. 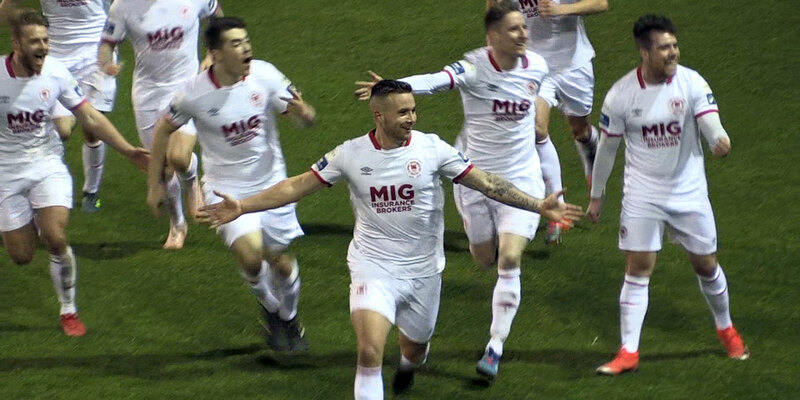 The 21 year old calmly slotted the ball home from 16 yards to open the scoring against Drogheda United in their League of Ireland match which the Saints went on to win 2-1. 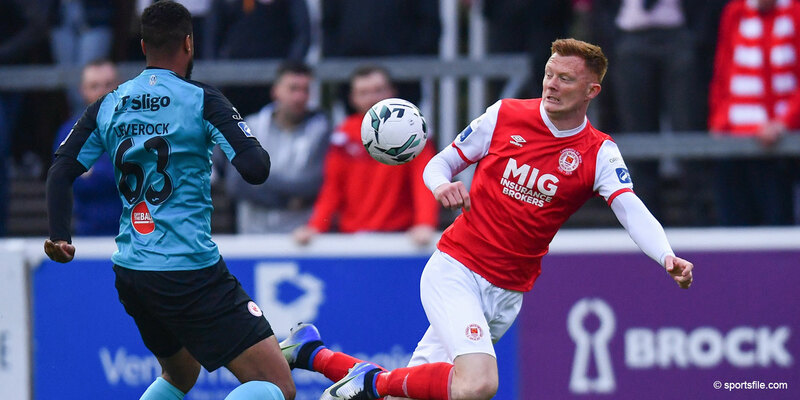 Much is expected of the young Pat's forward who scored 8 goals in 14 appearances when he went on loan to Monagahan United in the latter part of last season. 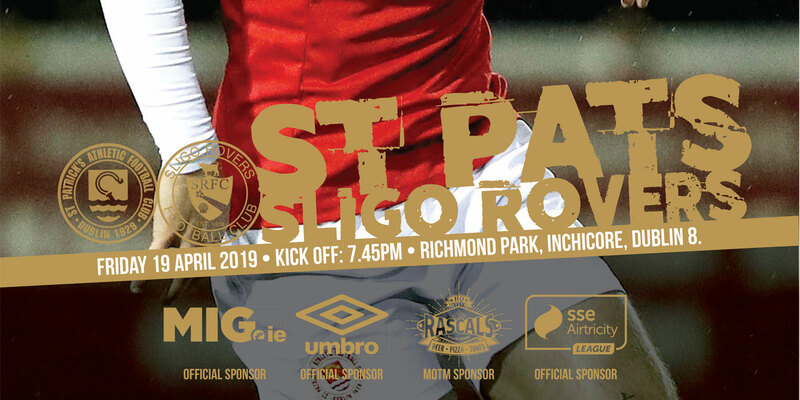 St Patrick's Athletic's next home game at Richmond Park is against Shamrock Rovers in the 2nd round of the EA Sports League Cup on Bank Holiday Monday 4th May with a 3.00pm kick off.